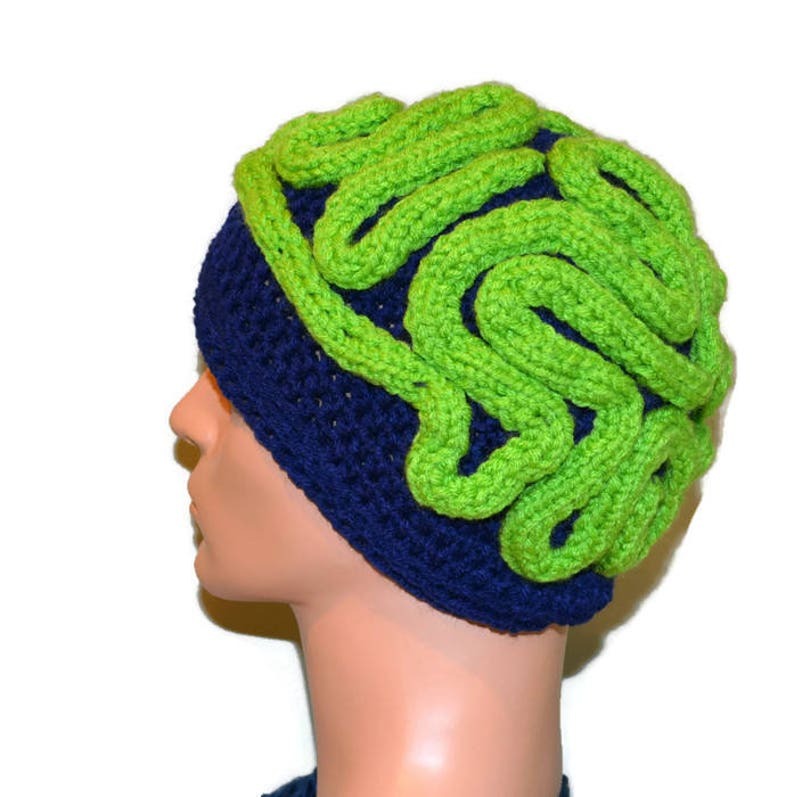 This listing is for brain handmade beanie . It is very unique and make a great gift . 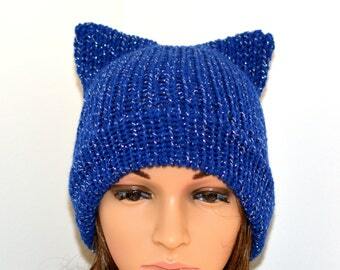 I can do these in any color custom order .